Kythera can be troublesome to get to, a positive advantage in the perfect island stakes. It is not close to any of the better known islands, lying on its own at the bottom of the Peloponnese peninsula. Although Kythera is considered part of the Ionian Sea, it is located far from the other Ionian islands. After a long time of Venetian occupation in the Medieval ages, this island has a vivid Venetian architecture, especially in Chora, the capital town. 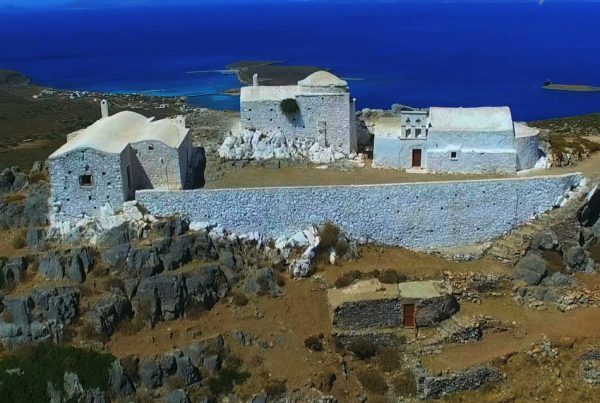 On a hill above Chora, there is a strong castle with breathtaking view to the Aegean Sea. Kapsali, Agia Pelagia, Avlemonas and Diakofti are the most tourist oriented places, while a drive around the island will bring visitors to wonderful beaches, lovely monasteries, even ghost villages, like the abandoned town of Paleochora. 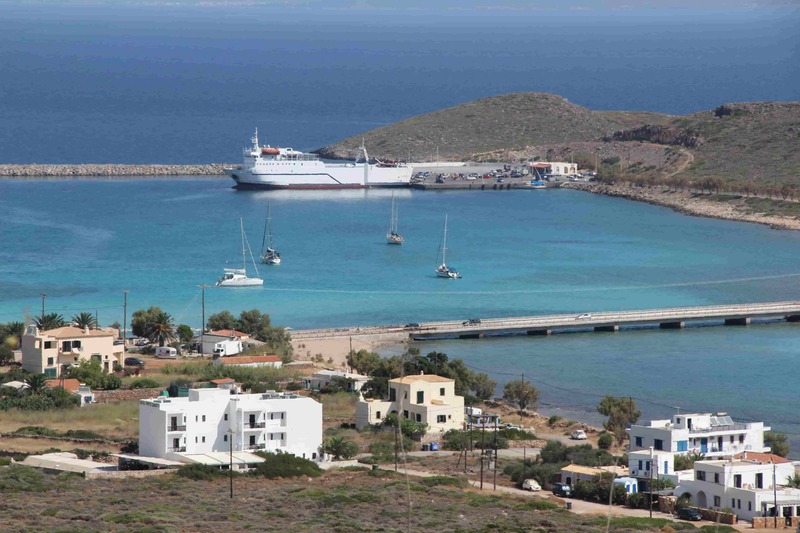 There are two ways to reach Kythera with one’s own car or motorcycle: by boat from Piraeus or via the shuttle ferry that makes the connection Neapoli Veion in Laconia – Kythera. On the island there are many rental car agencies offering car or motorcycle choices. Another way to reach Kythera is getting by bus to Githio or Neapoli and from there catching the local ferry boat to the island. The distance from Athens to Githio is about 5 hours and 7 hours to Neapoli, plus another hour for the crossing to Kythera. Finally, it is important to mention that the island has one of the best regional airports in Greece, and the duration of the flight from Athens to Kythera is 45’. If you own your own sailing boat, you may moor at the main island port at Diakofti, at Agia Pelagia and Kapsali, which serves only as a marina for leisure boats. The fastest way to get to Kythera is by air. The “Alexandros Aristotelous Onassis”airport, named after the late son of the emblematic Greek shipowner Onassis, is located 23 klm from the centre of the island. It is a modern airport, in full accordance with international safety standards. The airport was renovated in 1998 and the terminal and control tower were rebuilt. Olympic Air operates scheduled flights to Athens several times a week, while charter flights are common in the summer. Travel to Kythera by airplane is considered the most reliable method of transportation to the island, as it is less affected by the strong winds that occasionally cause problems for the ferry boat transit. At the airport there are shops selling souvenirs and local products, ticket offices, while there is ample car parking and a taxi station. 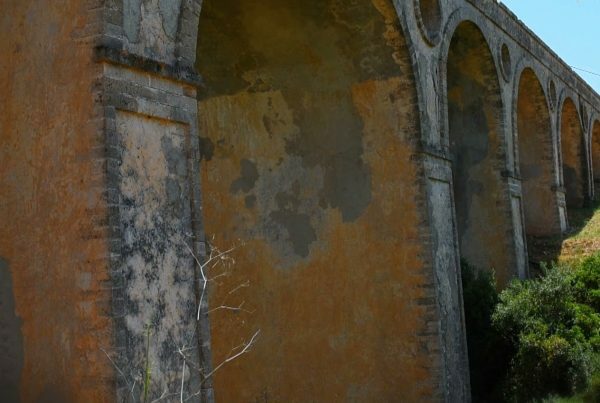 Of great value for both residents and tourists, the General Hospital of Kythera, also known as “Trifillio”, was founded in 1957 thanks to the donation of the Kytherian expatriate Nik. Trifillis. His bust adorns the entrance of this recently renovated, modern hospital, and serves as a constant reminder of the strong ties between Kythereans of the diaspora to their original homeland. The hospital is located on the main road, 600 meters from Potamos and 4 klm from Aroniadika. It is the pride and joy of Kythereans to have such a state of the art health center, serving as a model for similar healthcare units in other Greek islands. Previous PostWhy Choose Kythera ?